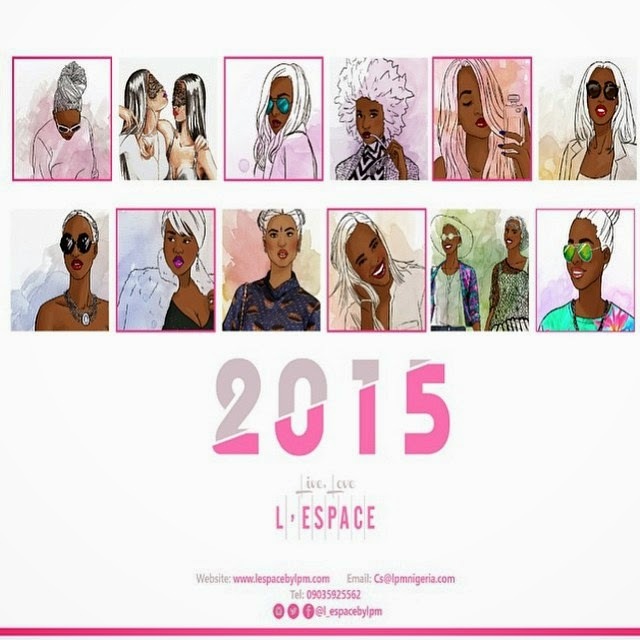 The fabulous and amazingly forward thinking L'espace By LPM Team put together a calendar for 2015, featuring 12 fashion and beauty bloggers across the continent.....and had I not been included I will probably have been apprehended while skulking around Olosa street with some kind of explosive device. 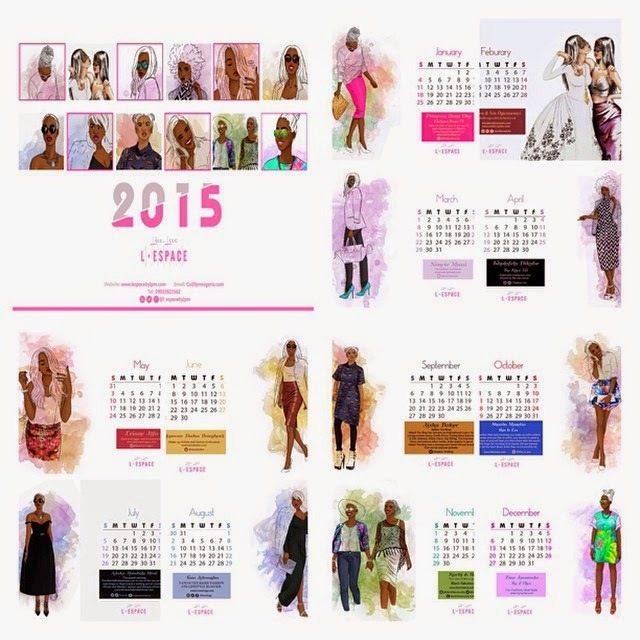 By far my favorite aspect of this calendar was that the pictures of the bloggers were going to be illustrations. I've always wanted an illustration of myself and here come the lovely people from L'espace pretty much giving me one for Christmas. I mean I stalk Hayden Williams Instagram page so much he must see my handle in his dreams. 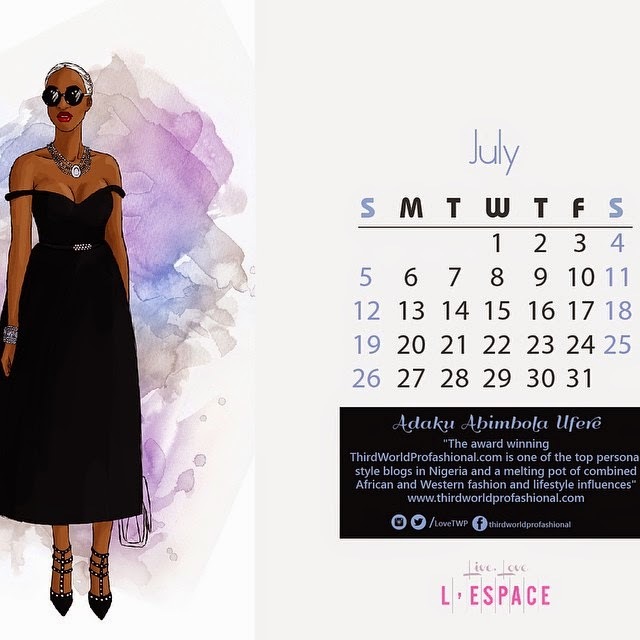 By now you must be wilding out wondering how to get this calendar (and rightly so), easy peasy...they are available in store at L'espace - 19a Olosa street, Victoria Island, Lagos, or online at lespacebylpm.com. 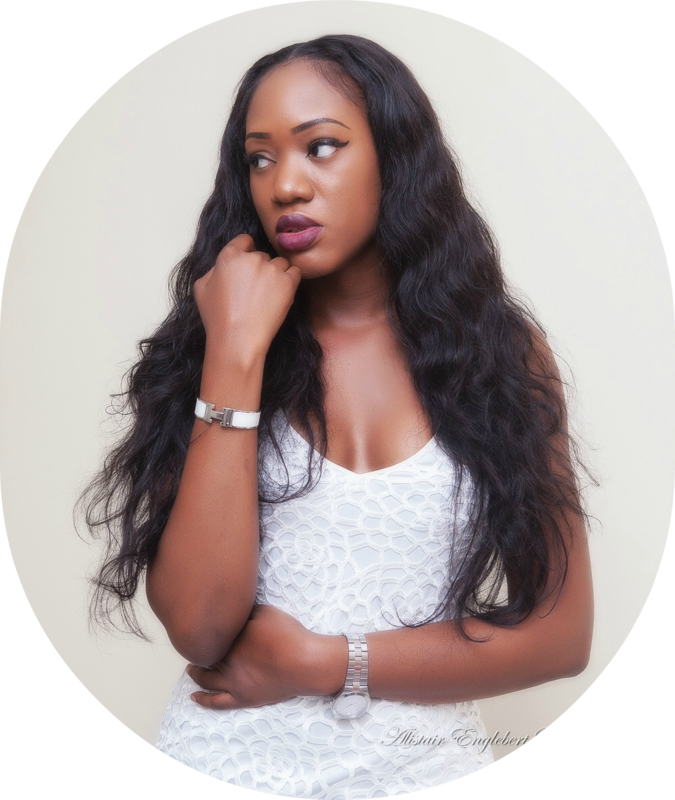 The desk version costs N3,000, while the wall version costs N5,000. Now the kicker is you not only get an aesthetically pleasing calendar to look at for the next 11 months, you can also fill your goody two shoes quota, because 30% of proceeds from all sales of the calendar will go to the YESA Fund. Got mine and its already assumed pride of place on my coffee table. I love what they did with your hair color. In my mind, it projects a future elderly but still oh-so-elegant Adaku. I knooowww, I feel like Miranda Priestly with the hair. 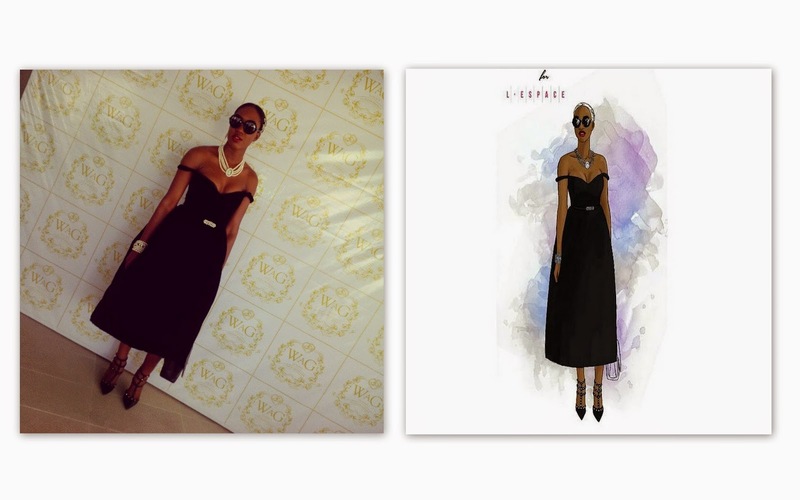 See how elegant Daks looks!